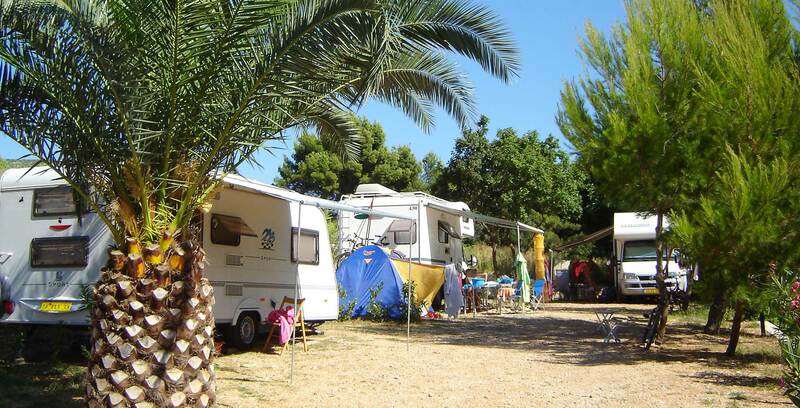 Mini campsites are small campsites with a capacity up to 66 accommodation units or 200 people approximately, generally situated around family houses. 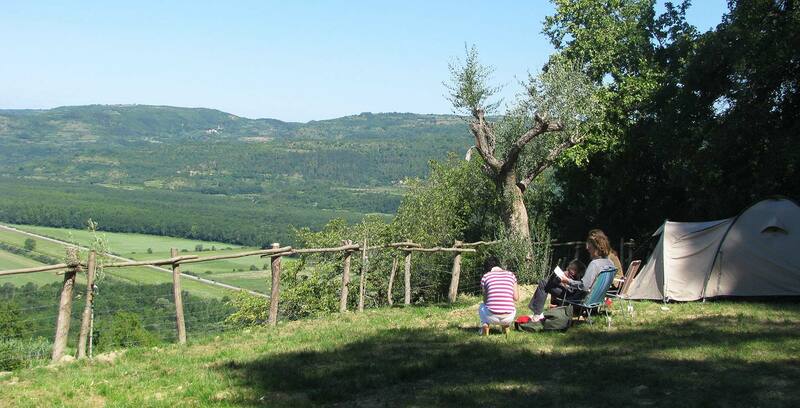 They are equipped with less facilities, but are often situated on extremely attractive natural locations, and the contact with local people and with their habits and traditions is authentic. 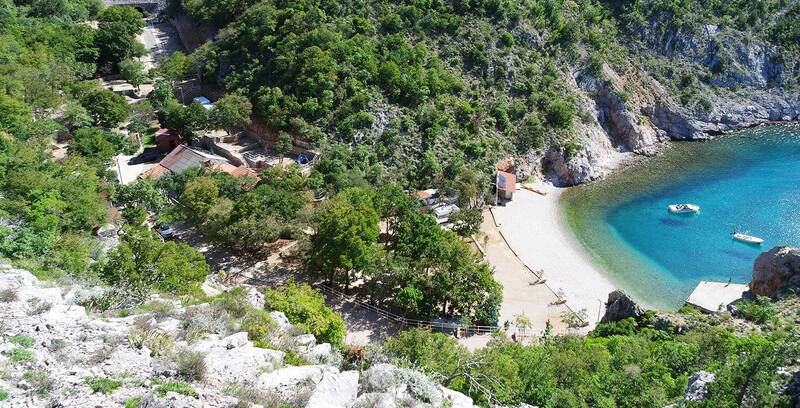 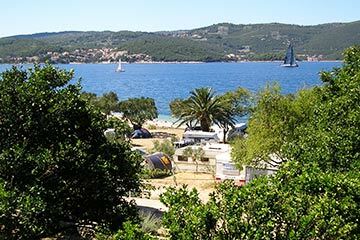 Along the whole Croatian coastline there is a big number of mini campsites. 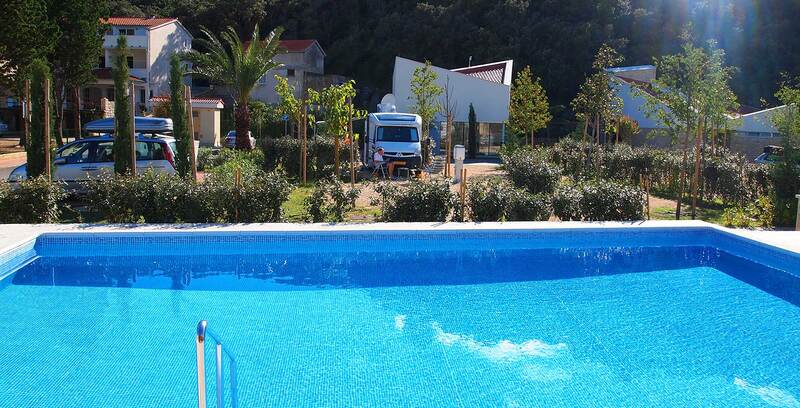 Some of them are real small pearls, some offer just about ten accommodation units. 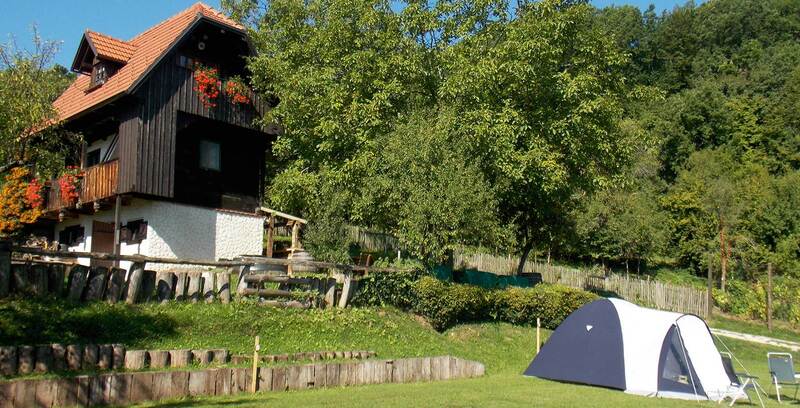 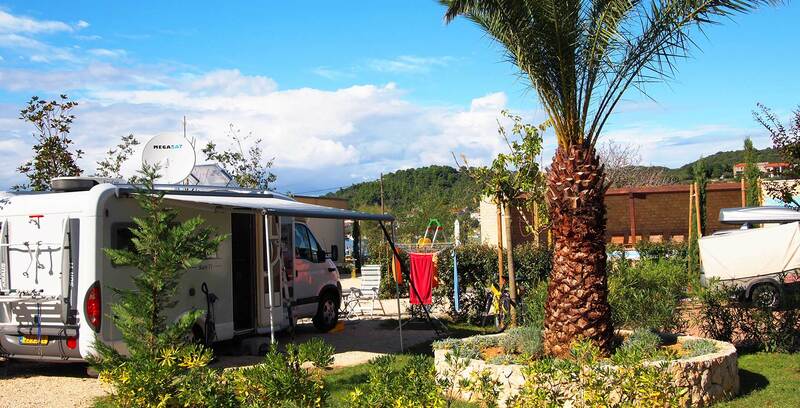 But the fact you can camp in an intimate area of someone’s garden or courtyard, often situated by the sea - a perfect starting point for everyday excursions in surrounding medieval towns, national parks or cities of culture, makes the mini campsites a beloved destination for those in search of an individual holiday experience. 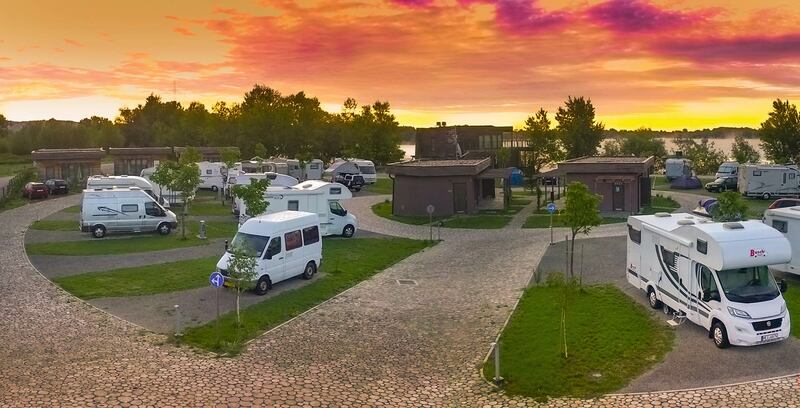 For the ones traveling by camper, mini campsites are an alternative for quick-stops. 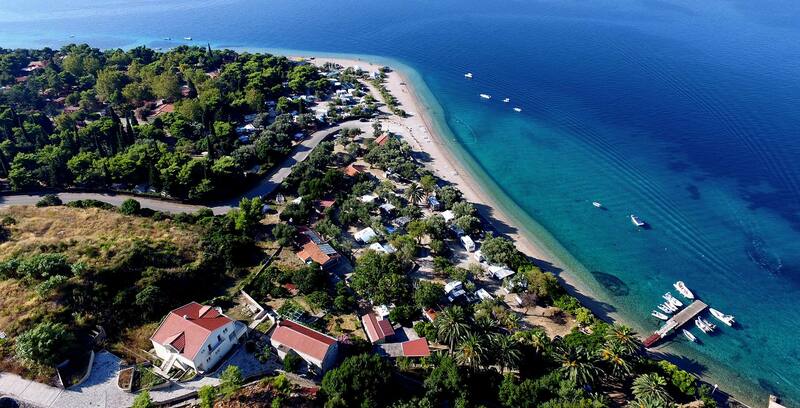 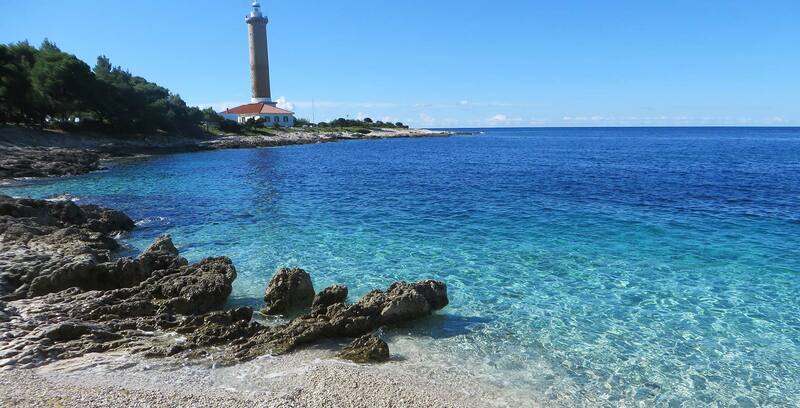 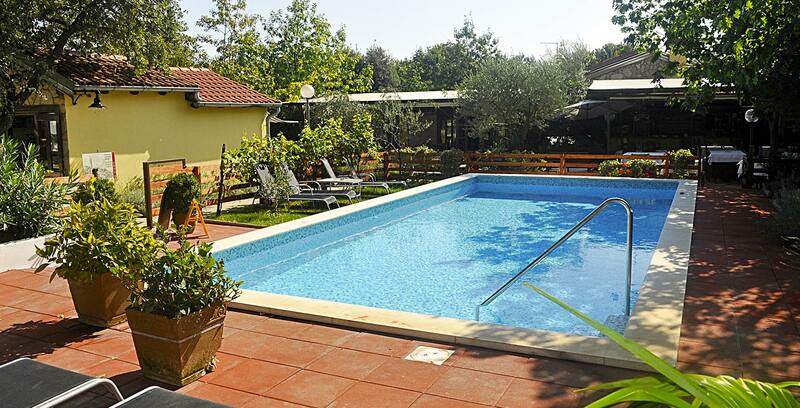 They are spread along the entire coastline, especially in Dalmatia, they are easily accessible and affordable. 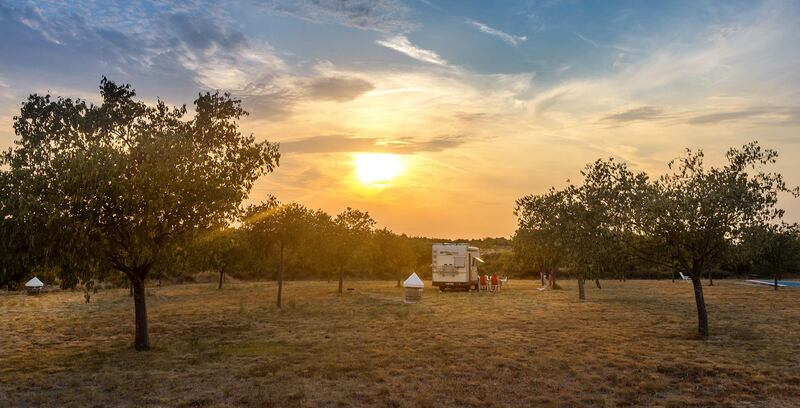 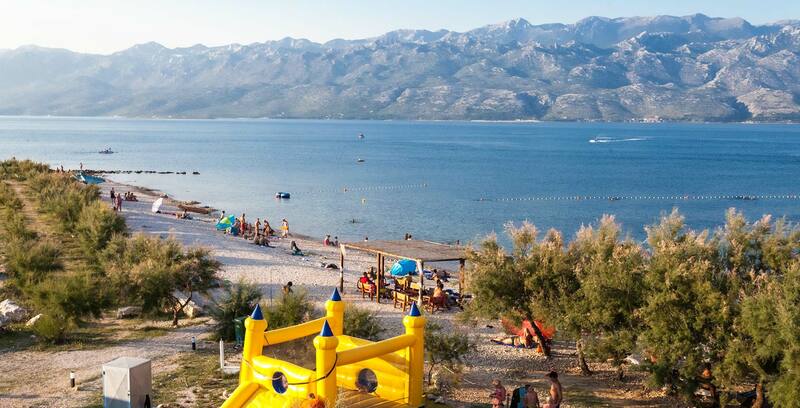 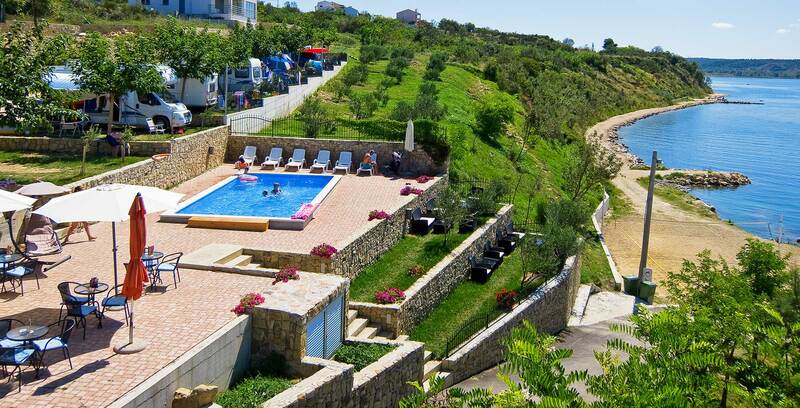 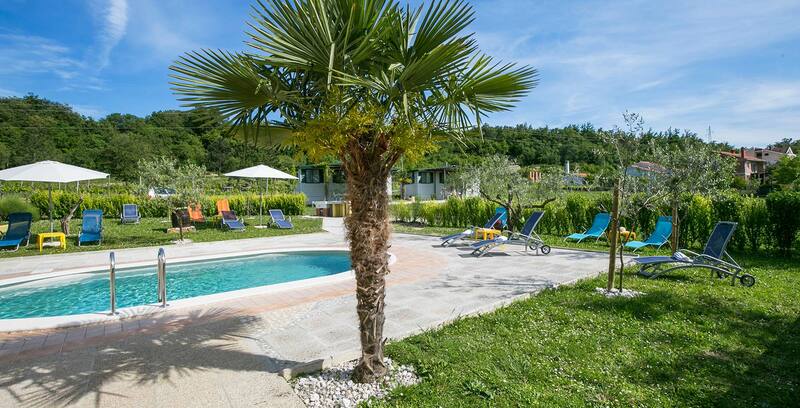 Even though the majority of mini campsites are situated in Dalmatia, especially in the regions of Zadar and Dubrovnik and on some islands, the islands and mini campsites lovers will certainly find their ideal vacation spot along the whole Croatian coastline, from Istria to Dubrovnik, and more and more in the Croatian hinterland. 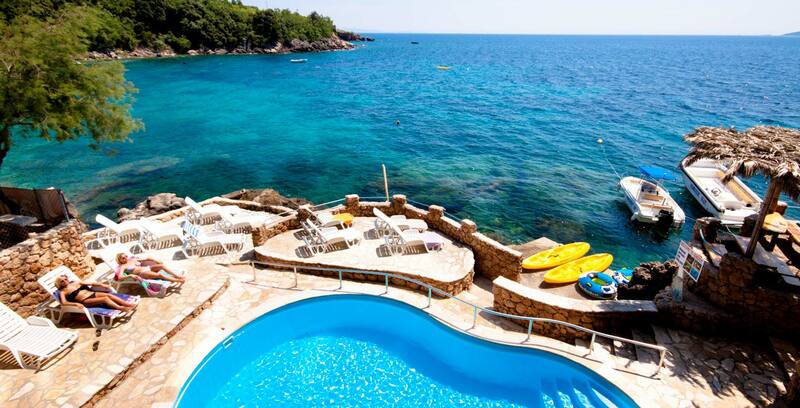 And the everyday stress will simply disappear.